1965 South Vietnam. 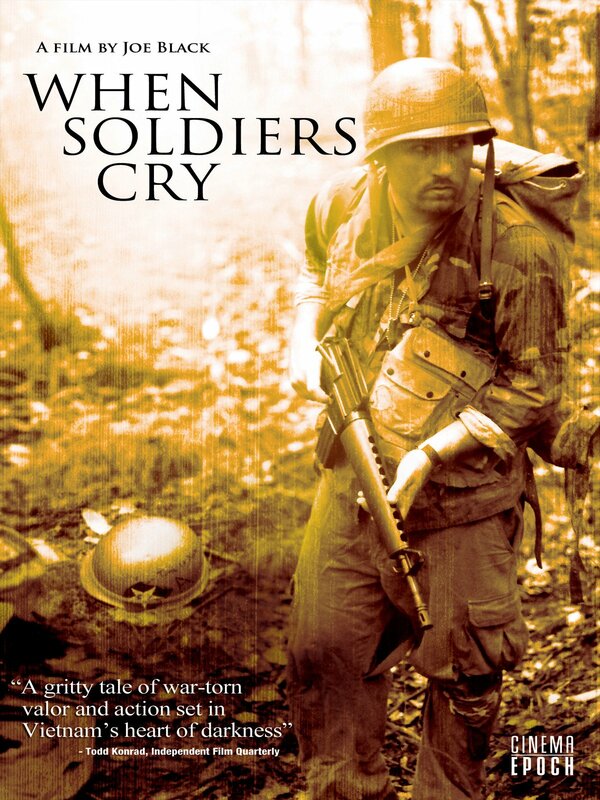 Two American soldiers find themselves trapped in the jungle during the Vietnam war. The only thing keeping them alive is the promise they made to their families to return home at any cost.